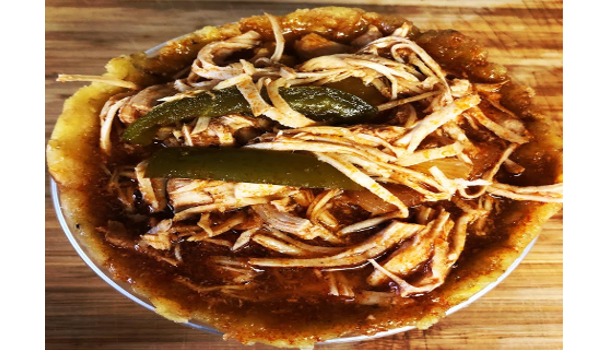 Essentially, mofongo is mashed green plaintains with garlic, olive oil and spices; into which a combination of meats or seafood is added. IT IS PUERTO RICO’s MAIN DISH! We serve it with slow cooked Chicken. Finger licking good! 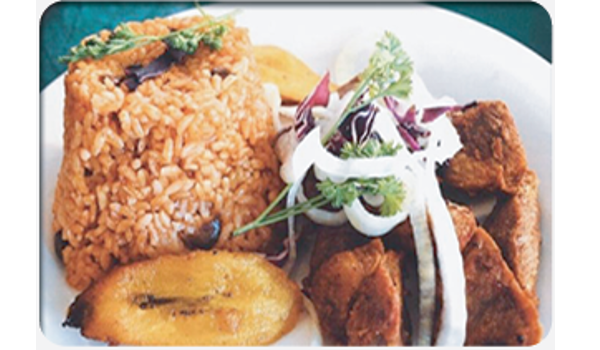 MOFONGO IS NOT SERVED MONDAY – FRIDAY FOR LUNCH. ONLY DINNER SERVICE AND ON WEEKENDS. Each ball is handmade to perfection. Grated gouda cheese, flour and our secret ingredient. Fried to a golden crisp. Comes with delicious garlic mayo sauce. 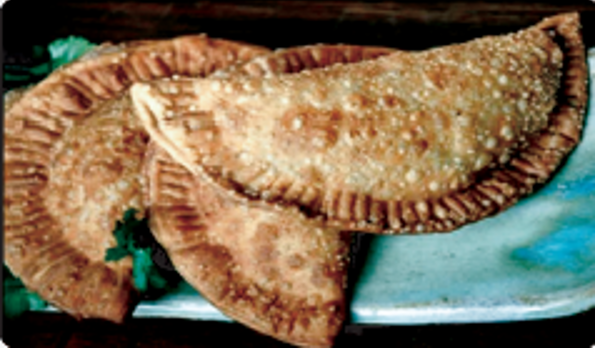 Similar to empanadas but better! Flour patty stuffed with Chicken, Steak, or Pizza (blend of cheese’s and tomatoe sauce) sealed and fried to a golden crisp. Our BEST! Whole plantain cut in half and fried until tender. Mashed and fried again. 4 crispy patties stuffed with slow-cooked Chicken, Steak, Fried Pork or Veggies. Comes with cheese, lettuce, red onions, tomatoes, and garlic mayo sauce. 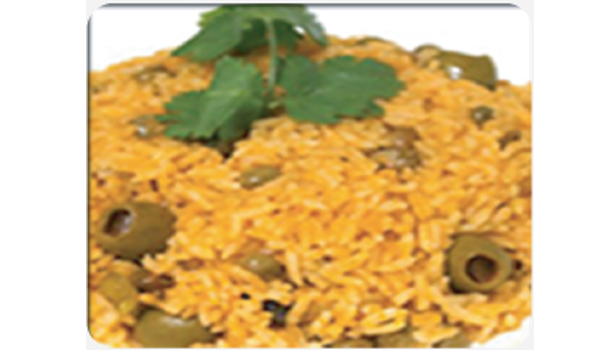 Comes with pigeon peas rice, green olives, sofrito, adobo, and achiote all cooked together to create the delicious Puerto Rican flavors. 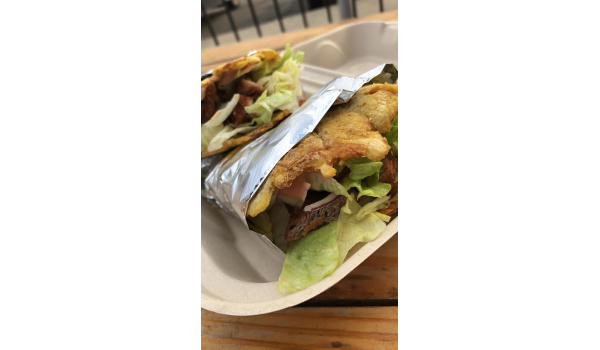 Add, slow cooked Chicken, Steak, Fried Pork or we can do a Vegetarian option. 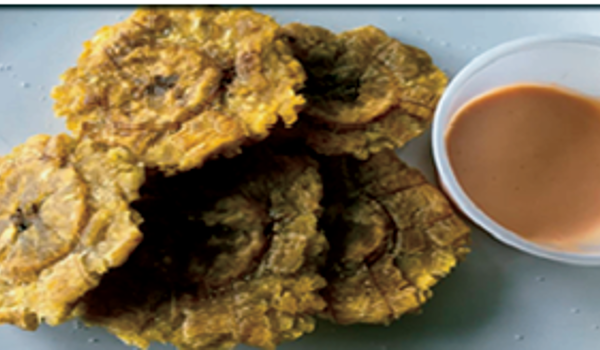 *Side of Tostones or Amarillos. *Add beans for and extra ¢0.50 cents. 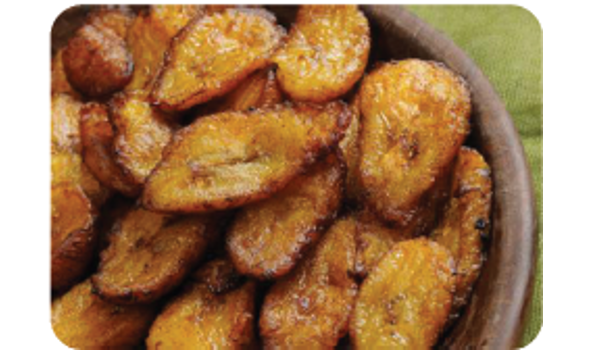 6 perfectly riped slices of plantain, fried until golden. Deliciously sweet! 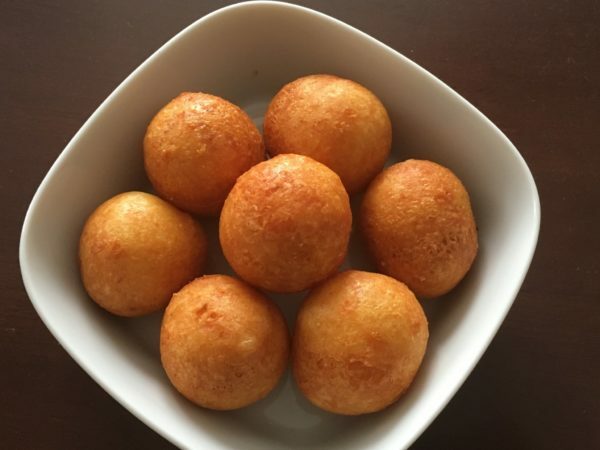 4 sliced, mashed & fried to a crisp, pieces of green plantain with a side of mayo garlic sauce. Delicious rice with exquisite pigeon peas. 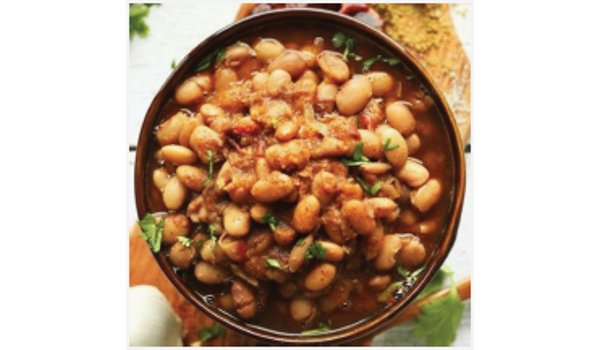 Slowly cooked pinto beans with sofrito and spices.